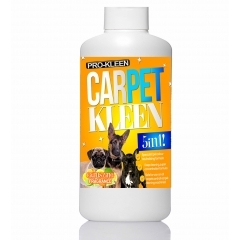 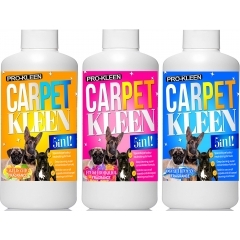 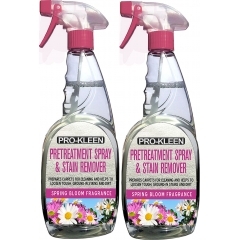 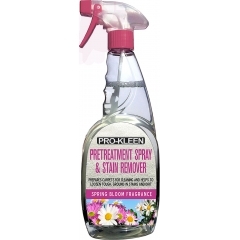 Pro-Kleen Pro+ Professional Carpet Shampoo - Great for Pet Owners! 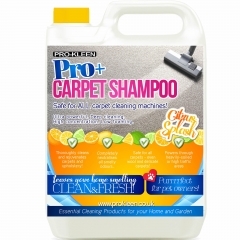 Rejuvenate your carpets with our Pro+ Carpet Shampoo. 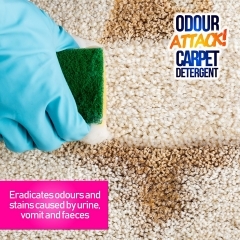 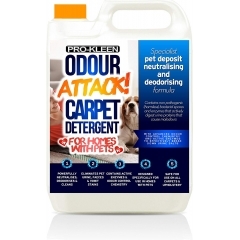 This professional quality, deep cleaning solution is safe for use on all types of carpet - including wool. 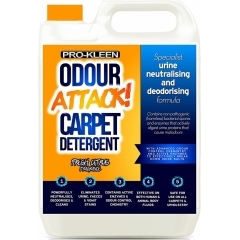 It powers through the toughest of heavily-soiled areas and ground in dirt and is available in a variety of fragrances!